Want to make a project but don't know where to start? Look no further! 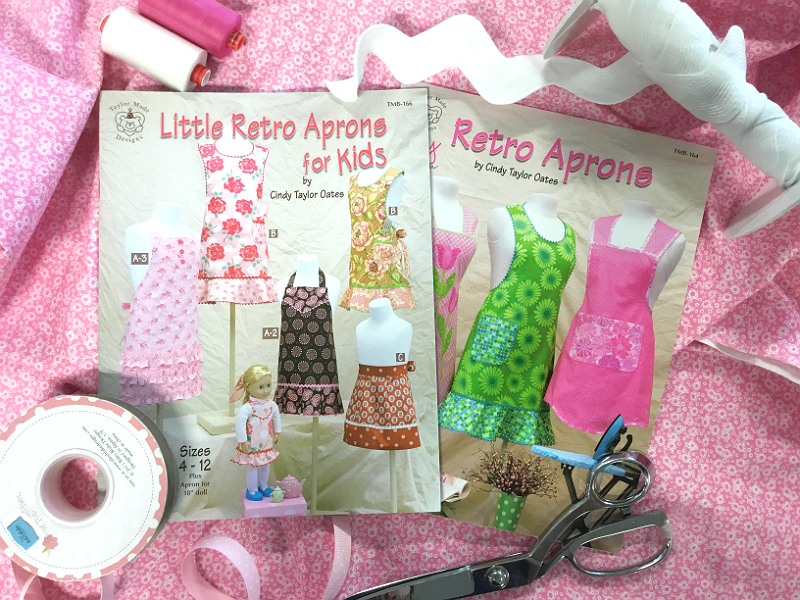 In this 2 day class, we will take you from picking your fabrics, to cutting out your project, to sewing it together. Every step of the way, we will be doing it together.